Join us for our annual Summer Lawn Program where we celebrate Panama and our rich culture. This year we will focus our program on Panama and the American Dream - Panama our Future, our Legacy. 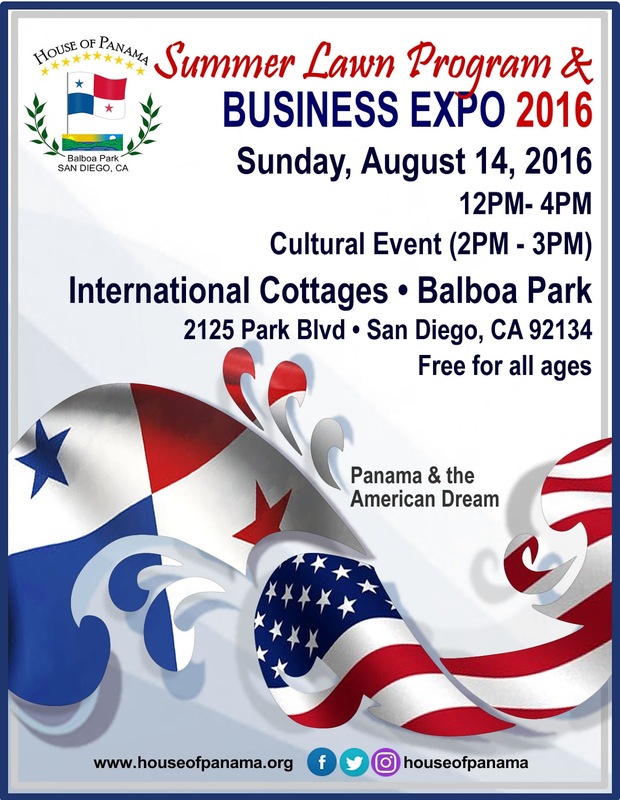 You will also have the opportunity to visit with Panamanian Business owners at our our Business Expo.